In Theaters January 9, 2015 is the further adventures of one Frank Mills, a.k.a. 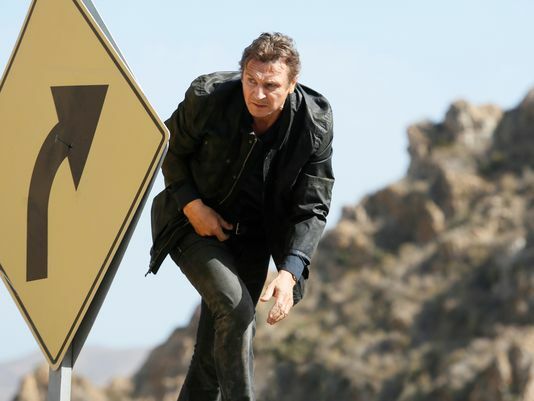 Liam Neesons, who just can’t help getting involved in this whole Taken business — kinda like how the actor himself just can’t help accepting the massive paychecks that come with such a gig. But is the “final” (ha, yeah, SURE) installment in the Taken series worth your time and, more importantly, money this weekend? Let’s find out what waits this weekend In Theaters! Selma – Selma has moved from limited release to wide release, and the fact that it’s been able to hold on to its 100% Rotten Tomatoes score in that time is a strong indication that this is very much a film worth seeing. If you want to have your Top 10 Films of 2014 be accurate, you best give this one a spin. 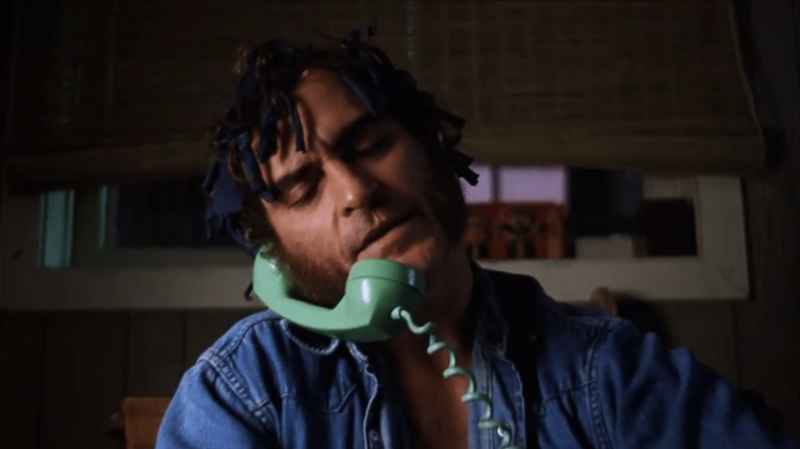 Inherent Vice – And yeah, Inherent Vice is good too! I don’t know why Warner Bros. is expanding it, but I’m sure glad they are! Yeah it might have more mixed reception than P.T. Anderson’s other films, but I’m sure I’ll still love it. I have to…right? Check back Monday during the Box Office Prognosis to see if my predictions were correct! 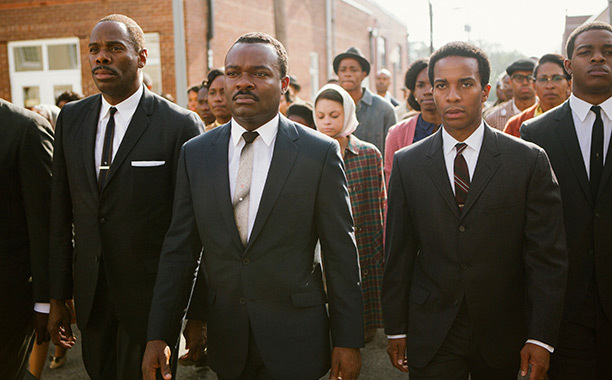 Selma is poised to be one of the big heavy hitters of the Oscar season and, with it opening into over two thousand theaters this weekend, it’s highly likely you’ll get the chance to see it. And if you do, I couldn’t recommend it enough. That does it for this week In Theaters! Be sure to let us know what you plan on catching in the comments!